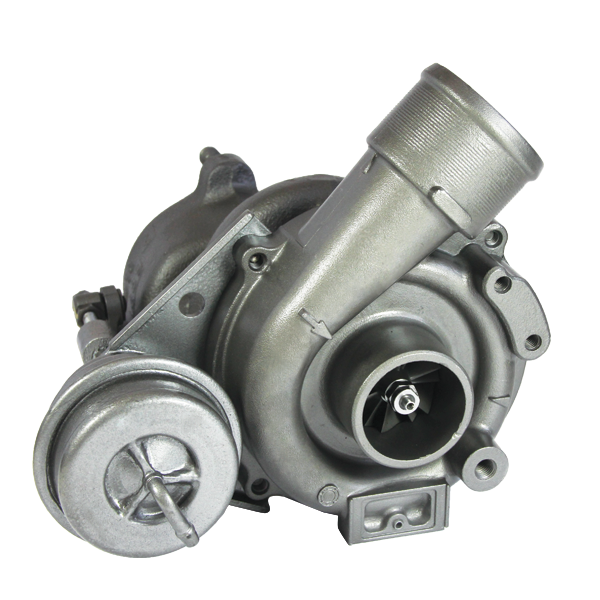 With the potential to cut material and energy consumption by up to 91%, remanufacturing is the most efficient and sustainable process for producing aftermarket replacement parts, making MPA’s business practices green by nature. MPA’s longstanding commitment to sustainability dates back to our founding in 1968. Environmentally sustainable processes were at the core of our business practices then, just as they are now. 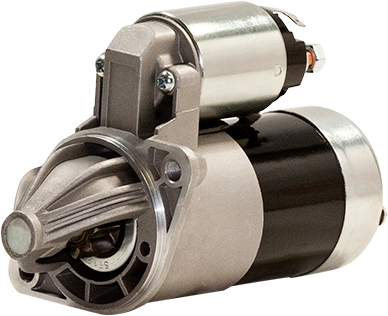 Not only does MPA’s comprehensive clean-tech remanufacturing process produce starters, alternators and other components that deliver superior performance and reliability, it also makes a significant positive impact in terms of sustainability. MPA’s eco-friendly manufacturing model relies on reusing and reconditioning previously used core units that would otherwise end up recycled or disposed. By reconditioning and re-employing durable components — such as housings, magnets and stators — MPA generates a positive impact on the environment. Remanufacturing preserves the energy invested in forging and forming durable components, an advantage to recycling alone. 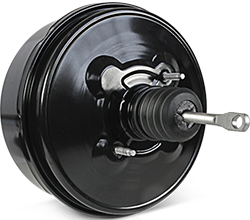 Through reclaiming and reconditioning these components, MPA also conserves the energy and materials that would be required to create new parts — while delivering units that provide the same level of dependable performance. Remanufacturing is a process based on refurbishing and reusing previously manufactured parts rather than producing new ones. The remanufacturing process conserves the energy embodied in a product and, compared to traditional manufacturing, requires minimal additional energy. 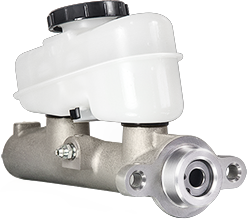 Manufacturing one new starter for instance, demands more than 10 times the amount of energy and nine times the amount of materials required producing a remanufactured one. 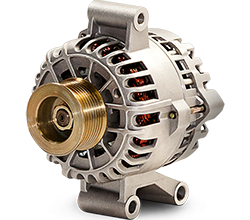 A new alternator meanwhile requires approximately seven times the amount of energy and eight times the amount of raw material required to produce a remanufactured one. 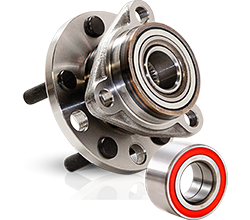 It’s been estimated that remanufacturing a starter or alternator saves up to 91% of the energy that would otherwise be expended in producing a new part. That energy savings translates into lower carbon dioxide output and overall lower consumption. In fact, by some estimates, remanufactured products conserve roughly the equivalent of 400 trillion BTUs of energy per year. The remanufacturing process employed by MPA takes real steps to mitigate the effects of climate change, by drastically reducing the greenhouse gas emissions that are normally generated by producing new parts.